SEAMEO SPAFA recognises the significance of historic preservation in the context of Southeast Asian contemporary societies. In the past fiscal year, SEAMEO SPAFA collaborated with the Siam Society in organising a lecture series on Capital’s Archaeology. 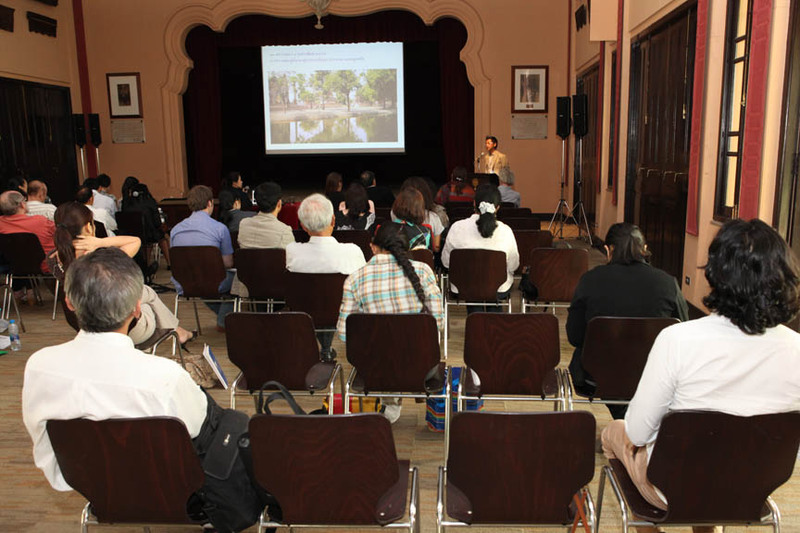 The series invited a number of conservation experts and urban planners from Southeast Asia and beyond to address the current situation of historic preservation in the face of changing cityscapes and environment in the region’s capitals. The 2012-2013 lecture series will be entitled “Tale of Two Cities” which will engage experts from related fields to share their knowledge and experiences on historic preservation of Southeast Asia’s capital cities through urban archaeology, urban planning, and cultural heritage management. The series will include lectures from experts covering the areas of urban archaeology, historic preservation, and urban planning in Southeast Asia’s capitals, including Ha Noi, Vientiane, Manila, Phnom Penh, Brunei, and Jakarta. Each lecture will consist of two presentations addressing the above-mentioned subjects, and a Q&A session. International and local scholars, architects, archaeologists, historians, urban planners, cultural heritage managers, administrators, developers, and interested individuals. The long history and rich cultural heritage of Southeast Asia’s capitals provide a foundation to present urban societies. In many capitals, new structures and development projects are taking place on traditional landscapes or places of archaeological and historical significance. With rapid developments taking place in fast-growing Southeast Asia’s capitals, the preservation of the past and the original fabrication of the cities is a challenging task faced by archaeologists, cultural heritage managers, urban planners, and administrators. While urban archaeology plays an important role in the study of the past of contemporary societies, urban planning is a key for successful integration of the traditional landscapes and modern changes. 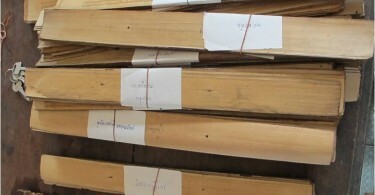 The two subjects are relevant to the historic preservation of Southeast Asia’s capitals, and are being implemented by concerned professionals to ensure the safeguarding of the capitals’ past. The experiences and insight gained from carrying out such task should be shared and disseminated among interested scholars and professionals, as well as individuals, to promote historic preservation and raise protection awareness among the general public. To provide a forum for Southeast Asia’s archaeologists, urban planners, architects, and scholars from related fields to share their experiences on studying and preserving the past of Southeast Asia’s capitals.